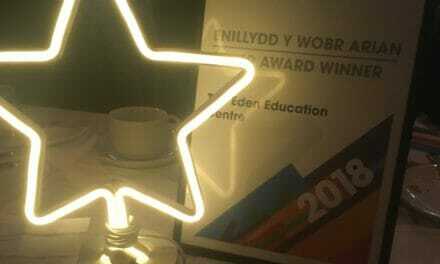 How do we prepare the children in the classrooms today for the world of work tomorrow? A study published in 2013 asking children what they want to be when they are older revealed that the top answer was to be a doctor (9%) closely followed by teacher and footballer (both 8%) and whilst they may be predictable answers the question still remains how do we inspire our children today for a career tomorrow? In a world that has seen the pace of change move faster than ever before in history, the realization is that we may be preparing children for futures in careers that may not even have been invented yet. Those of us reading this may have grown up without the internet, there maybe some that remember a more industrial society when the majority of the ‘bread-winners’ went to work in heavy industry. All these changes in a relatively small period of time, so what changes are ahead for the children in our classrooms today, and how do we equip them for these? With so many questions and very few answers as to what lies ahead the simple answer is to equip our children with skills that are transferrable, that include logic and reasoning, encouraging exploration and inquisitiveness; to instill in them confidence not only in themselves so they feel safe to try, to investigate and learn not only by winnings but by failings too, but also in giving confidence to be proactive and innovative and able to reflect on their experiences. Sounds simple? The reality can be much harder, especially in a results driven society. 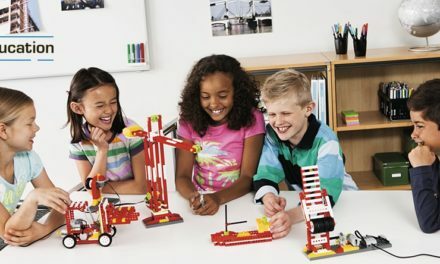 LEGO® Education has been creating solutions for classrooms for 30 years. The skills and techniques that the LEGO System for Learning embodies meet many of the needs of 21st century learners. 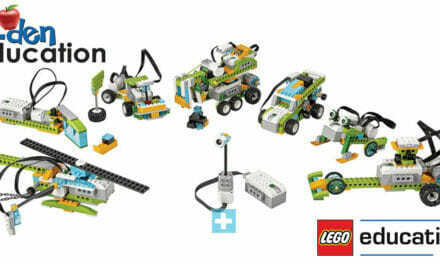 LEGO Education solutions enable students to be active, creative and collaborative solution-seekers. In this way their instinct to learn is stimulated, and they are motivated to apply their learning in new contexts, which means that they embark on a self-directed learning process. We call this being ‘LEGO Smart™’. LEGO® Education solutions lend themselves to both the sciences and the arts. 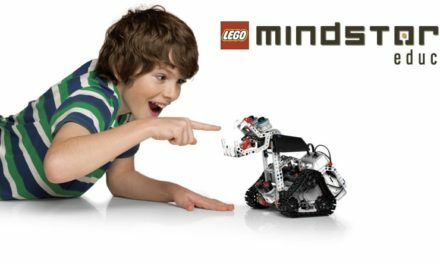 LEGO robotics and mechanisms solutions tap into Science, Technology, Engineering and Mathematics (STEM) subjects and allow students to engage with these subjects authentically. Practicing STEM in the classroom calls for problem and project-based lessons as well as considerable social interaction; allowing students to refine one another’s ideas, to articulate their own and to achieve new and valuable insights. use to express emotions and responses to nature, poetry, literature and concepts in the humanities such as citizenship. Working together to build shared expressions of their hopes for society and culture helps children to develop confidence and self-esteem. The best part to all this? The children are equipping themselves for their future without even realizing it, in ways that are memorable and most importantly fun, let us prepare them with LEGO Education today.